Some of the greatest experts in the industry have collaborated with the Mash Mafia to bring you a sampler of material that packs a punch. Take a peek inside the minds of these legends so that you can take your knowledge and performance to a new level. 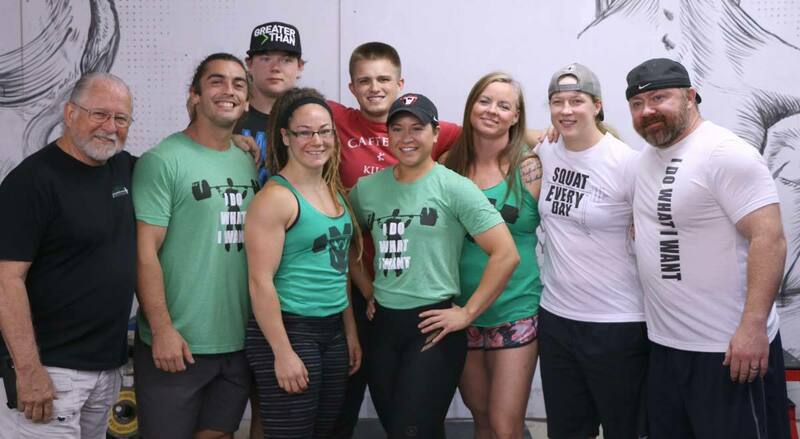 Olympic Weightlifting Program from Coach Danny Camargo, international Weightlifting coach and Head Coach for Mattie Rogers. 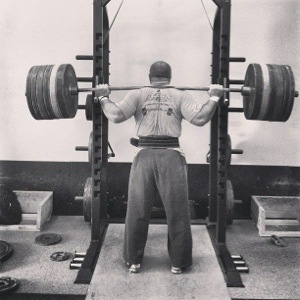 Athletic Performance insight from Coach Dan John, veteran strength and conditioning expert. 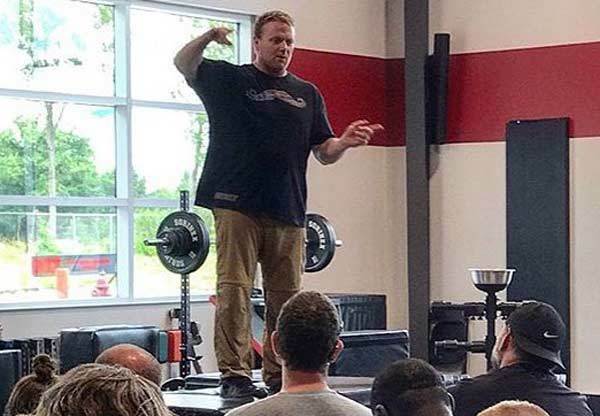 In his article, Dr. McGill outlines the concepts behind the art and science of coaching and how to maximize results without overdoing it and leading to injury. 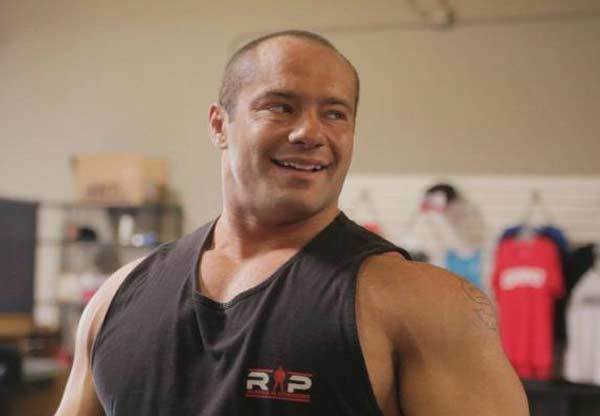 Dr. Israetel is well-known as an expert in nutrition and hypertrophy. His hypertrophy cycle will pack on the slabs of beef in a safe and efficient way. 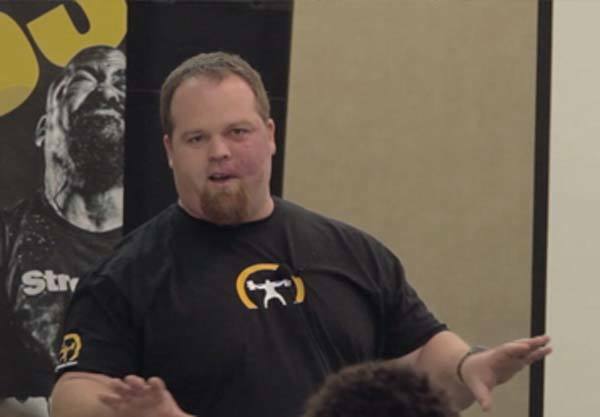 Cal Dietz's athletic performance program will get you strong and stable using the unique and innovative ideas from his Triphasic Training protocol. 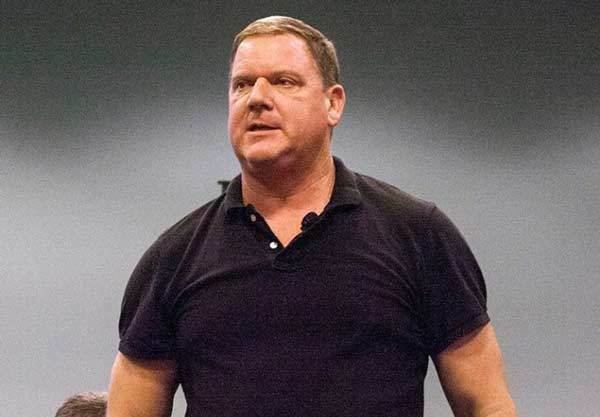 Coach Dan John has been in the strength game for decades and decades. He breaks down his over-arching philosophy of training for "snapacity" - simplifying complex ideas in the way only he can. 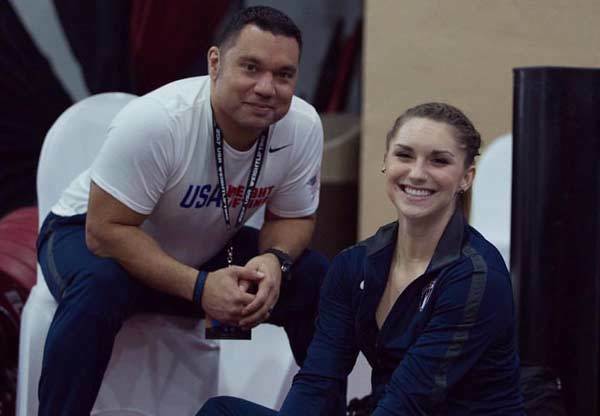 Danny Camargo a great weightlifter and is now a Senior International Coach and the Head Coach for Mattie Rogers. His 10-week weightlifting program takes out the fat and leaves you just the meat. 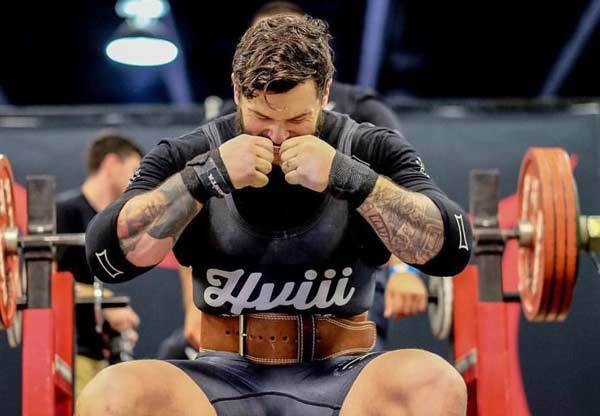 The owner of HVIII Brand Goods and a former Highland Games Champion, Matt Vincent brings you his "Bench Master" program. Add it in as a supplement to your current program to skyrocket your bench. 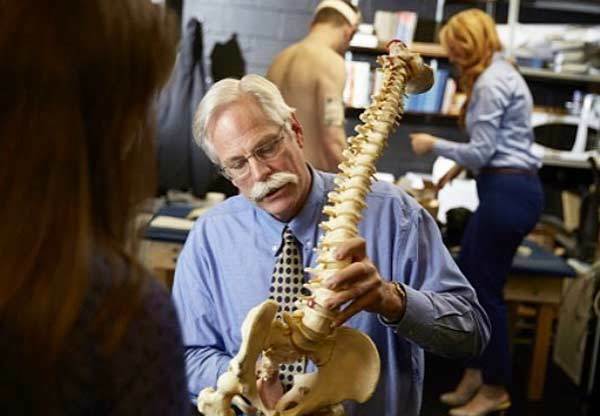 Dr. Bryan Mann has been at the forefront of the research and implementation of velocity based training. His athletic performance program is a wonderful example of how a skilled coach can safely get young athletes strong. That's why we've formed our 501(c)(3) non-profit, Mash Elite Strength. Through it, our athletes receive support. Our long-term goal is to reach out to at-risk youth in the area, using the barbell and our environment of success to set them on a better path. 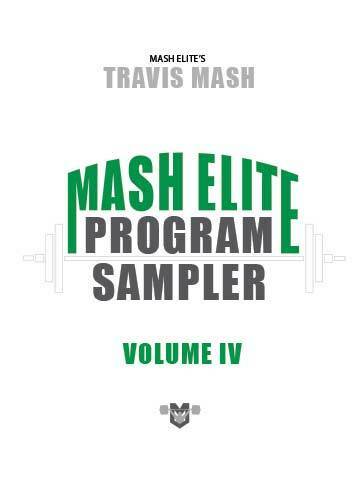 The proceeds from the Mash Elite Sampler Volume IV will go towards helping these young men and women continue to pursue their dreams of competing at the highest levels of Olympic Weightlifting. If you don't feel that the Program Sampler Volume IV lived up to your expectations, you'll get a full refund.